Get access to the NBN today and get your business cracking on fast, reliable and cost effective Internet. Connect up your office with one of the many available options and plans designed to suit all businesses. The NBN offers services to business through a number of options such as fibre, wireless and satellite technologies giving businesses access to high speed internet from wherever they are in Australia. 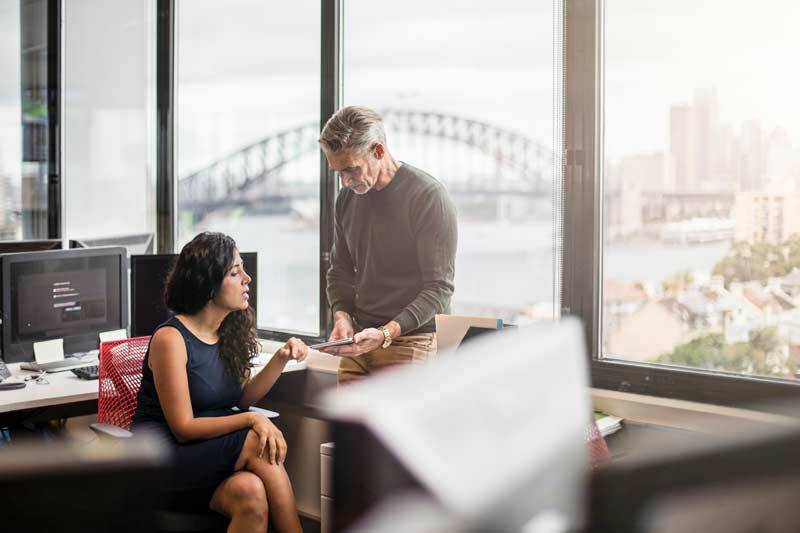 NBN for Business is available in selected areas with the expectation to be available to all Australian businesses by the end of 2025. NBN is delivered by an Australian government business entity who are responsible for the wholesale delivery of services for Internet and phones. If your company is ready to discover the opportunity and benefits of high speed Internet, chat with the experienced team at Stanfield IT who can help you design, deploy and manage your NBN connection today.